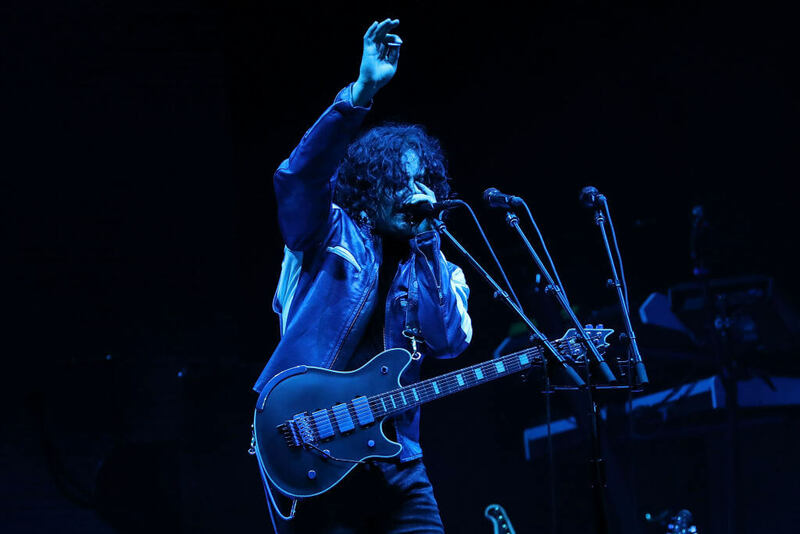 If you’ve ever picked up a guitar, chances are one of the first things you learned to strum was the chord progression to the White Stripes “Seven Nation Army.” This is largely thanks to Jack White and his innate ability to take something so simple and turn it into a global phenomenon. His jet-black unkept hair, loud guitar riffs, and unyielding devotion to the old way of producing music separate him from the rest. He may have started out as an altar boy with a knack for his brother’s old instruments, but he has grown into one of the most revered musicians of our generation. This is Jack White. Believe it or not, his first instrument wasn’t the guitar. 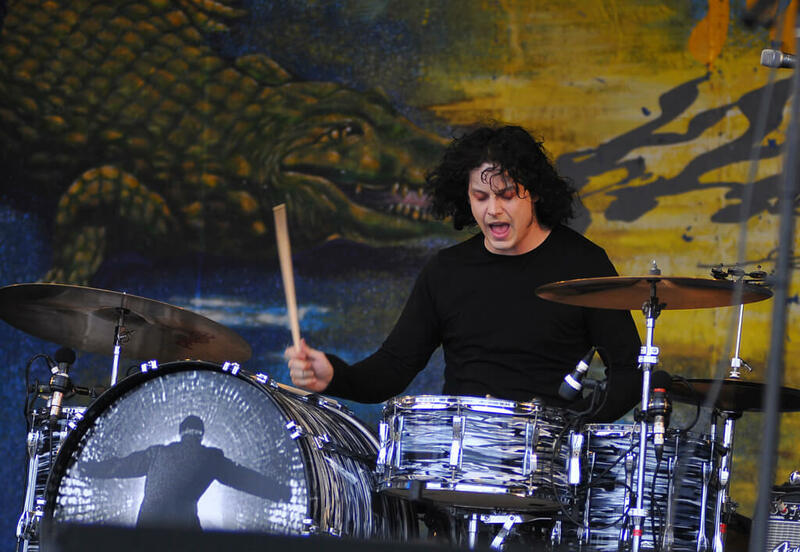 Jack White was born John Anthony Gillis on July 9, 1975, in Detroit Michigan. He was the youngest of ten children born into a working-class family. Raised in a devout Catholic household, he found himself gravitating towards religion and developed a deep spiritual connection. During this time, White began showing an in interest in music. His older brothers had tried their hands at playing music, and White soon found himself messing around with their abandoned instruments. By the first grade, White was playing the drums after he had found an old kit in the attic. It wasn’t long until he began learning to play a variety of instruments in a short period. As a teenager, Jack White was accepted to a seminary school in Wisconsin and his intention was to go. At the last second, he decided to go to Cass Technical High School, one of the reasons being that he didn’t think seminary school would allow him to bring his new guitar amplifier. When he was 15, he began working as an apprentice in an upholstery shop under a family friend, Brian Muldoon. At the upholstery shop, White was exposed to punk music, and the two even formed a small band The Upholsters. With White on the guitar and Muldoon on the drums, the two released their first album, Makers of High Grade Suites. During his senior year in high school, Jack White met a girl named Meg at the Memphis Smoke Show where she worked. The two became fast friends and developed a relationship together going to coffee shops, record stores, and concerts. It was around the same time that White finished his apprenticeship and opened up his own store called Third Man Upholstery. However, the business eventually failed as White never strived to make money and was known for writing out bills in crayon or writing poetry on the interior of customer’s furniture. Little did Jack and Meg know that their relationship would spawn a band that is credited with reviving a lost genre. 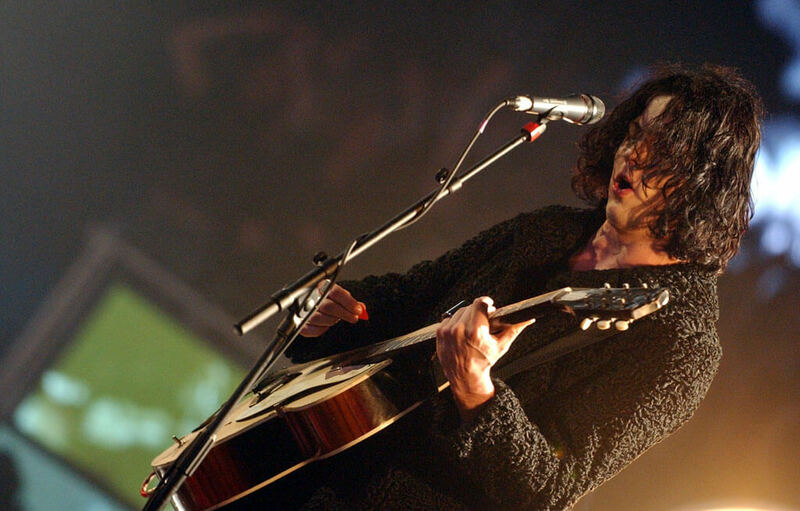 When Jack White was 19 years old, he began playing music professionally as the drummer for the band Goober & the Peas. After the band broke up, White worked as an upholsterer during the day and played in various Detroit bands by night. In 1997, he married Meg when the two were both 21 years old. Although uncommon, he took Meg’s last name as his own and became known as Jack White. The two lived in White’s parent’s house where they began to play music together with Jack on the guitar and Meg on the drums. Although Meg had no musical background, they decided to start a couples band which they named the White Stripes. Their first performance was in a Detroit nightclub in 1997. 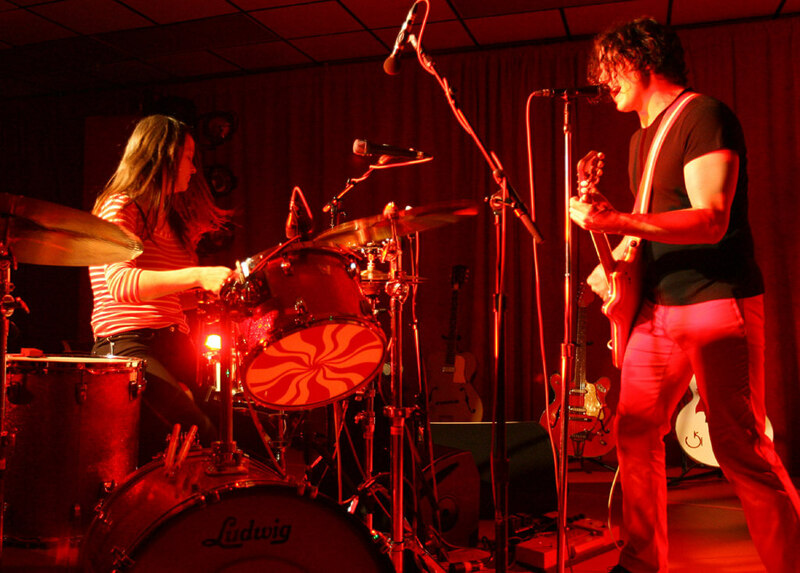 After gaining popularity in the Detroit music scene, Jack and Meg White divorced in 2000. However, this didn’t affect the White Stripes, but instead, made their music stronger. Their situation was unknown to the public and they started telling people that they were brother and sister, a rumor that still circulates today. After the truth came out, White explained that they lied so that people would focus on their music rather than their relationship. 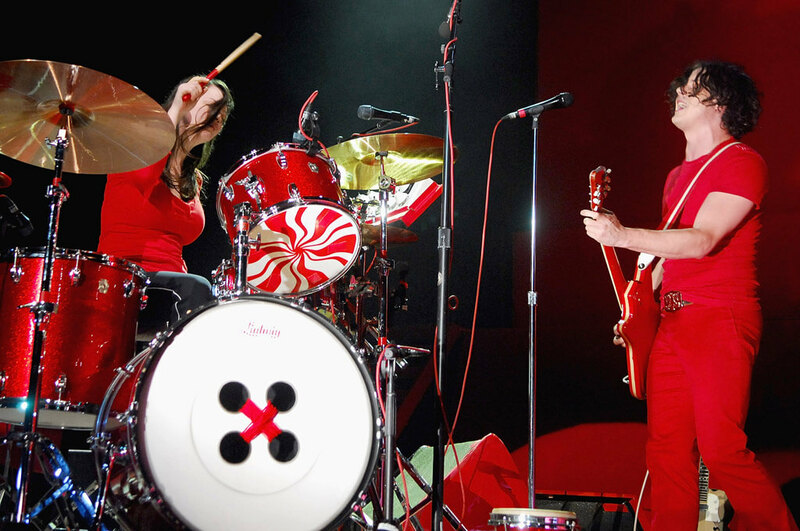 The two continued to play as the White Stripes and months after their divorce released De Stijl which was acclaimed by critics and later grew into a cult classic. In the following years, the White Stripes began to soar in popularity. They released White Blood Cells (2001) and Elephant (2003) with the track “Seven Nation Army” as the single. That year, the duo would win a Grammy for Best Alternative Album for Elephant and Best Rock Song for “Seven Nation Army.” The band began to transition from their simplistic and loud sound to more complex and refined records. Jack White wasn’t going to slow down after the success of the White Stripes. 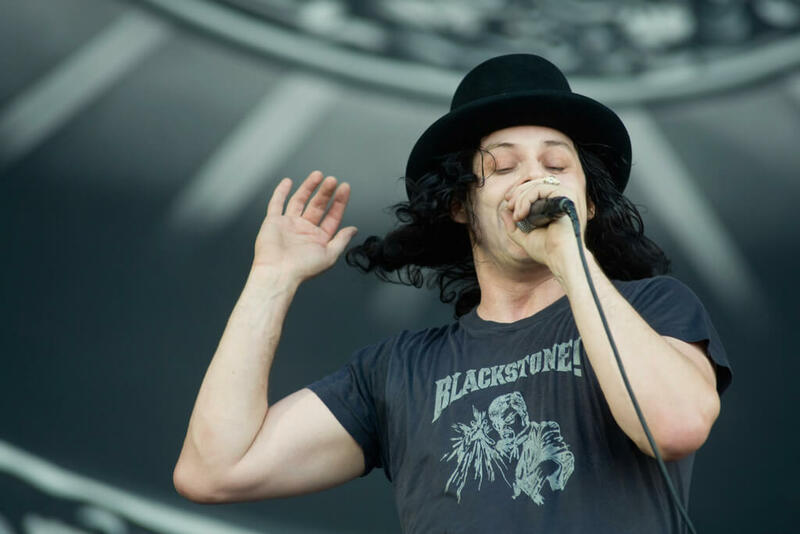 While the White Stripes were one of the most popular bands of the early 2000s and are credited with reviving the garage rock music scene, Jack White wasn’t ready to call it quits. White and his friend Brendan Benson were having a friendly jam session and the two wrote the hit song “Steady As She Goes” in one night. They decided to team up and start the group The Raconteurs. They later added Jack Lawrence and Patrick Keeler to the ensemble and released the album Broken Boy Soldier in 2006. The album reached the top 10 on the charts in both the United States and the UK. 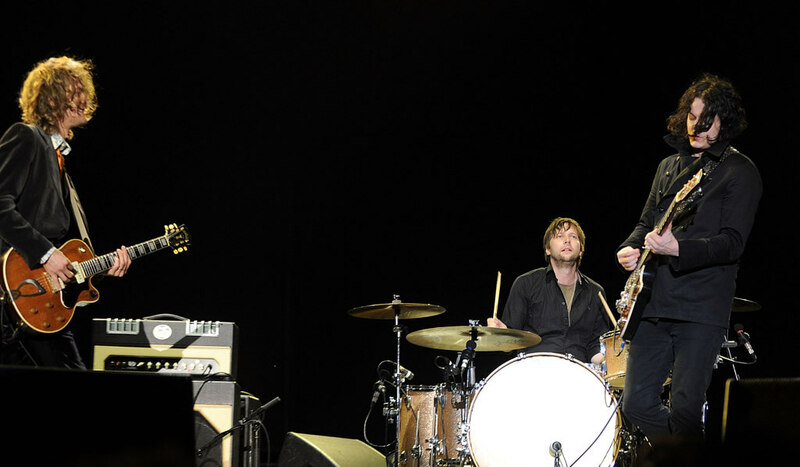 The band released Consolers of the Lonely in 2008 and began touring extensively. 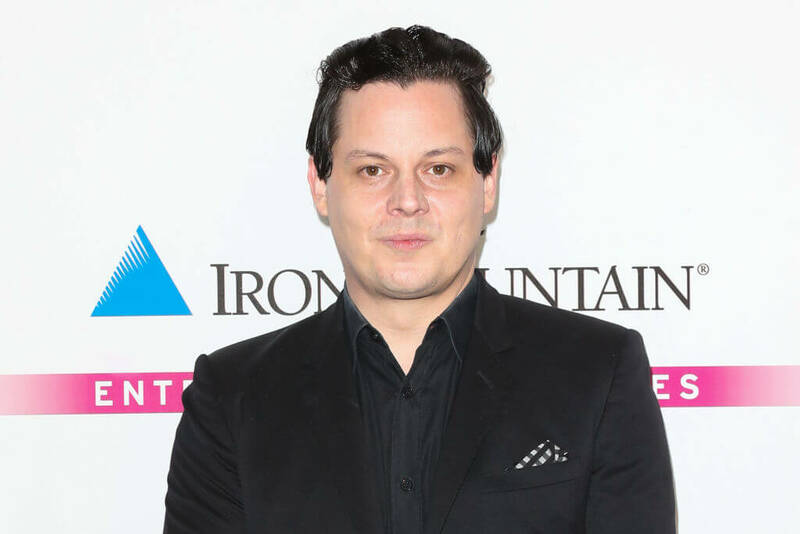 While still playing The Raconteurs, Jack White and fellow Raconteurs member Jack Lawrence were already working on another project called The Dead Weather. 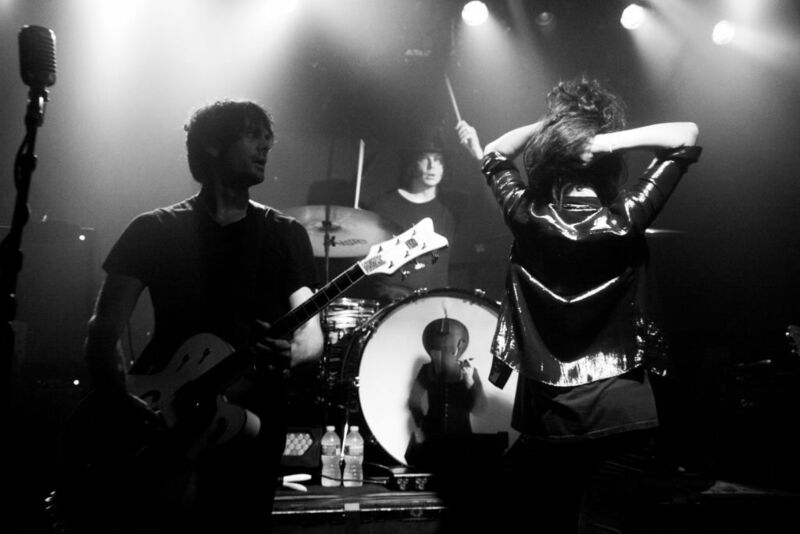 The powerhouse lineup included Allison Mosshart of The Kills and Dean Ferita of Queens of the Stone Age. For this band, White put aside the guitar and picked up the drumsticks once again. Although the band was conceived during a mess-around jam session, they ended up releasing Horehound (2009) and Sea of Coward (2010), both of which debuted at top ten in the U.S. Billboard album chart. In 2011, the members went back to their original bands but promised they weren’t done. In 2015, the band came back together to release Dodge and Burn. Have you ever thought you saw Jack White in a movie? You might have. Although Jack White has produced all of his own music, and that of his other music projects, he has also produced for some big-name artists. Usually under Third Man Records, White has worked with various artists to help them in their musical endeavors. In 2004, White worked with Loretta Lynn on her album Van Lear Rose which went on to become a massive commercial success. He also produced Neil Young’s 33rd studio album A Letter Home, which used Third Man Record’s refurbished 1947 Voice-o-Graph. As if that wasn’t enough, he also helped produce Beyonce’s 2016 album Lemonade. 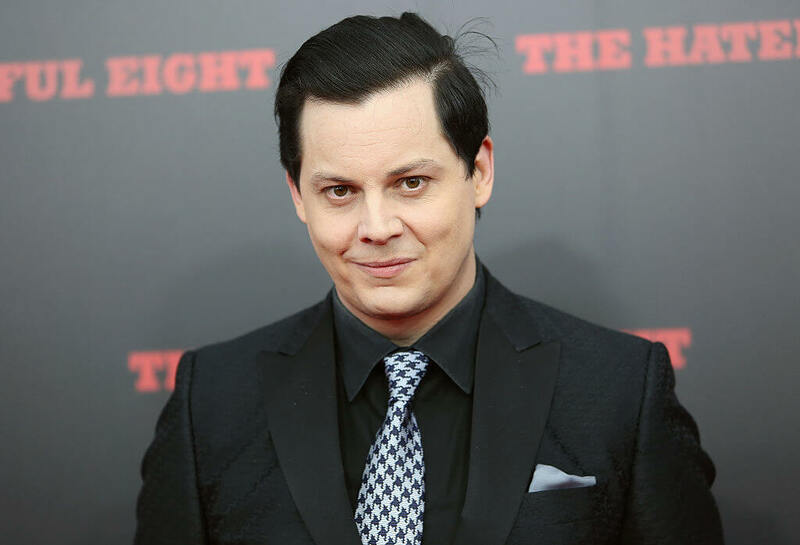 Throughout his music career, Jack White was a minor actor in numerous films. As an altar boy, he had an uncredited role in the 1987 movie The Rosary Murders. He also appeared in the 2003 film Cold Moutain as the character Georgia where he performed five of the soundtrack songs. Jack and Meg also had a segment in the film Coffee and Cigarettes, and White played Elvis Presley in the comedy Walk Hard. He was also featured in the documentary The American Epic Sessions, where he was an executive producer of the film. In 2009, he along with Jimmy Page from Led Zeppelin and The Edge from U2 were the stars of a guitar documentary titled It Might Get Loud. 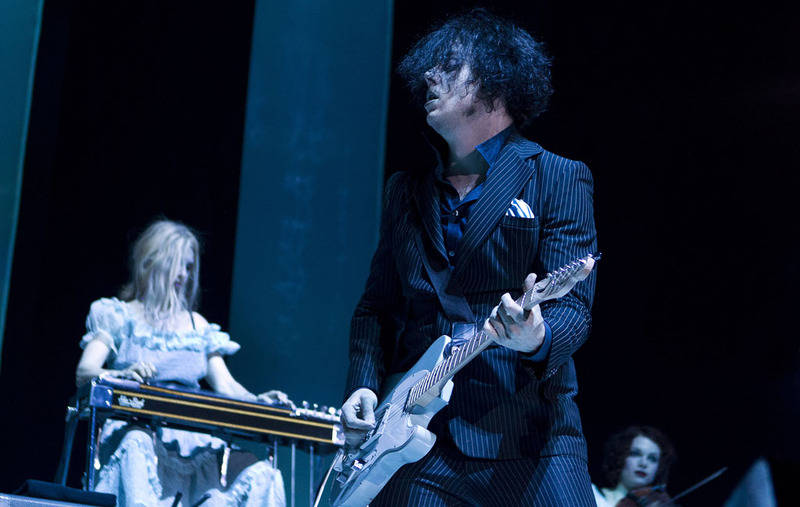 See the other musicians that Jack White has collaborated with. On January 20, 2012, released the song “Love Interruption” as the first single to his first self-produced solo album Blunderbuss. The full album was released on April 24, 2012, which debuted at number one on the Billboard 200 chart. 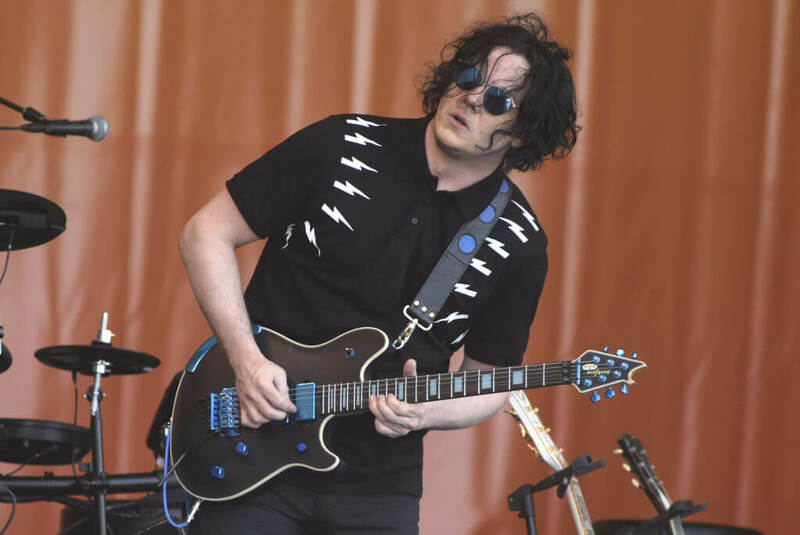 To promote the album and let everyone know that Jack White was back, he appeared on Saturday Night Live, as well as performed in the festival circuit that summer. That year at the Grammys, Blunderbuss was nominated for Album of the Year, Best Rock Album, and Best Rock Song for “Freedom at 21”. 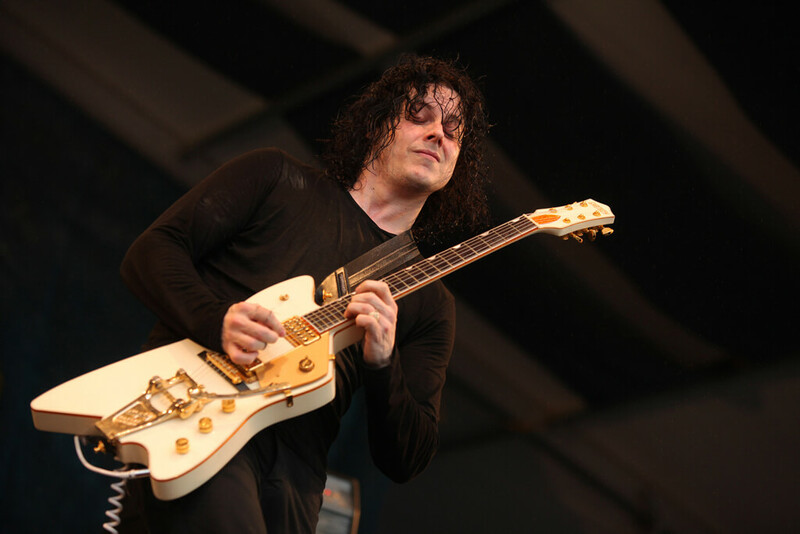 While touring for the album, Jack White employed two other live bands that he would alternate between at random. The first was an all-female group called The Peacocks which had a total of seven members with an alternating bassist. The second was The Buzzards, an all-male group with five members. Together, the three groups put on quite a show and made White one of the most creative and bold performers around. Unsurprisingly, White learned that maintaining the two bands was very expensive and was forced to stop the routine once he had finished touring. 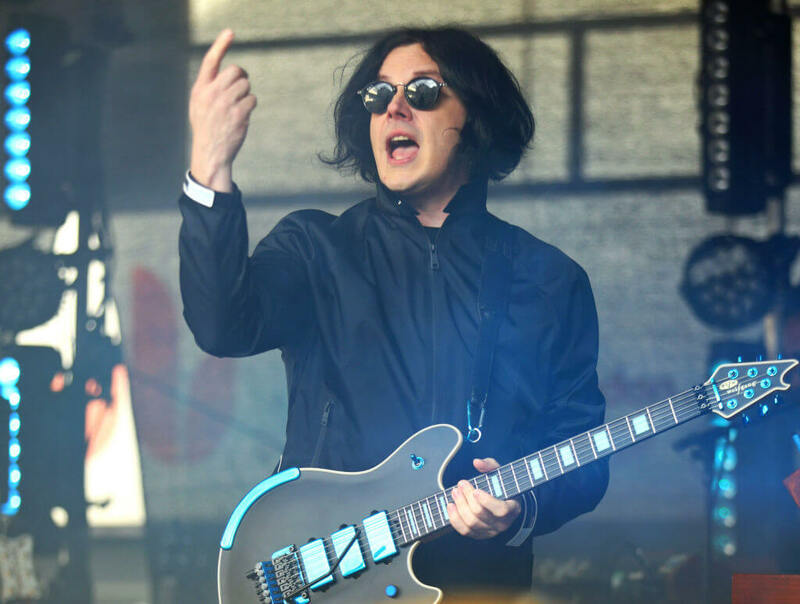 On April 1, 2014, Jack White announced that he was going to release another solo album titled Lazaretto. The album was based on other songs and poetry that White had written during his teenage years. The song’s single “High Ball Stepper” was released along with the full album on June 10, 2014. The record was well-received by the public and critics and was also nominated for Best Alternative Music Album, Best Rock Song, and Best Rock Performance at the Grammys. On his tour for the album, he played the longest show of his career at the Detroit Masonic Temple, headlined both weekends of Coachella, and played a few acoustic shows before taking a break from performing. 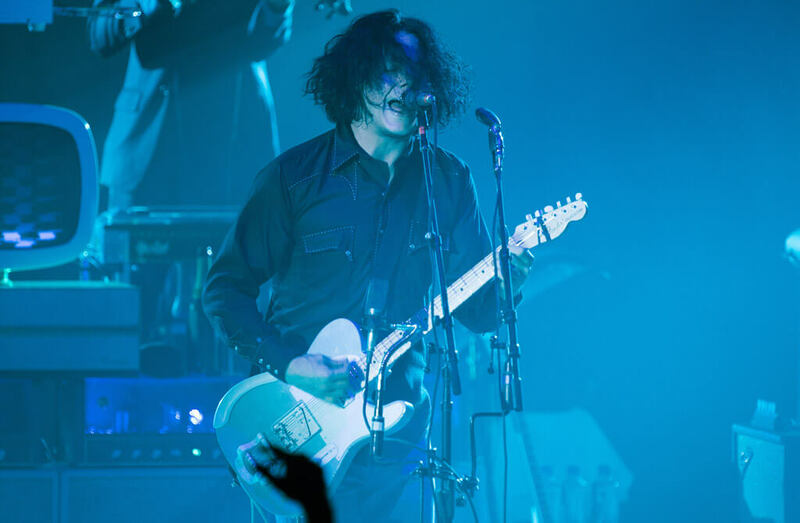 Because of Jack White’s extraordinary musical talent and colorful past, he is a prime candidate for others to collaborate with. One of his most impressive and best-known collaborations was with Alicia Keys with the James Bond: Quantum of Solace theme song “Another Way to Die.” The Rolling Stones even chose White to join them to perform “Lovin Cup” for the Martin Scorcese documentary Shine A Light. Although uncredited, rumors were going around for years that White was involved with Electric Six’s “Danger! High Voltage,” which turned out to be true. Wanda Jackson, who used to date Elvis Presley, also asked to team up with White for a cover of Bob Dylan’s track “Thunder on the Mountain.” These are just a few of artists that have reached out to share a song with him. 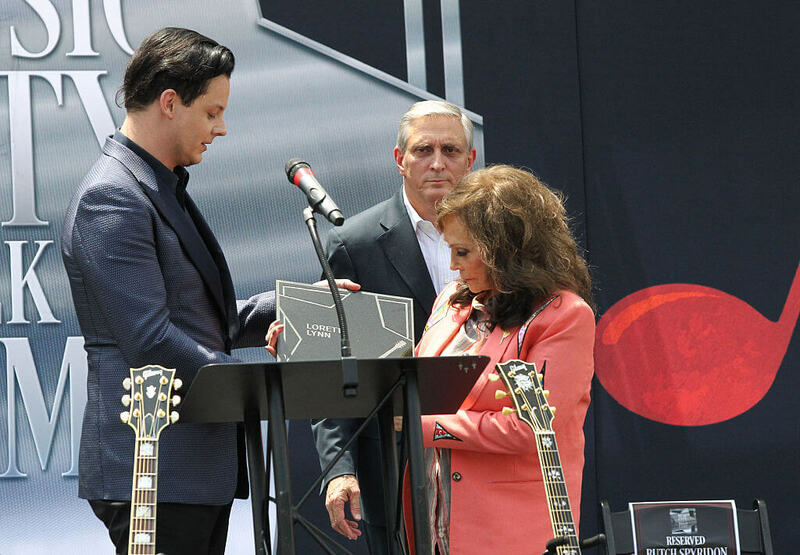 On June 4, 2015, a ceremony was held in which Jack White was inducted into the Nashville Hall of Fame. He was joined by his friend and collaborator Loretta Lynn, and the two were the first musicians to be inducted after the renovations of the monument. 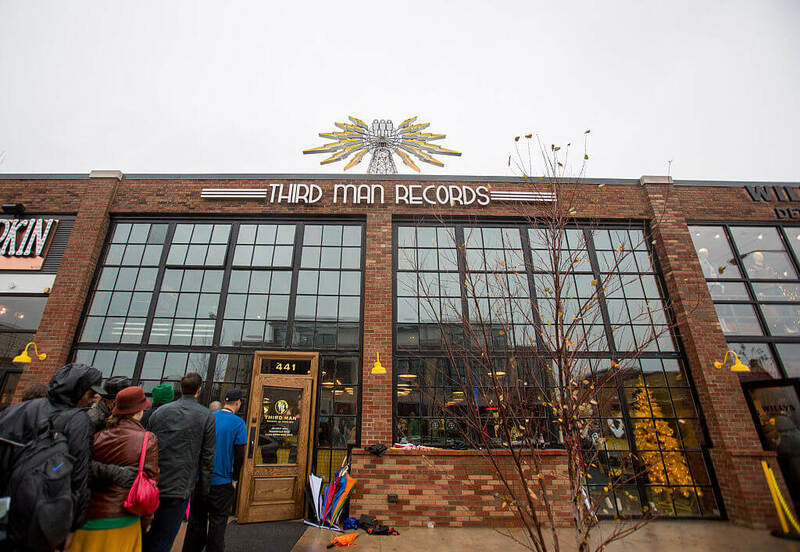 Although White is originally from Detroit, after he moved to Nashville to establish Third Man Records, he has become the face of the Nashville music scene. Much like the Hollywood Walk of Fame, inductees are given sidewalk medallions and join the ranks of other inductees such as Jimi Hendrix, Emmylou Harris, and more. These were the new singles to his newest solo album Boarding House Reach which was released on March 23, 2018. Like his other two albums, it reached number one on the Billboard 200 chart. For promotion, he went on The Tonight Show With Jimmy Fallon and Saturday Night Live. 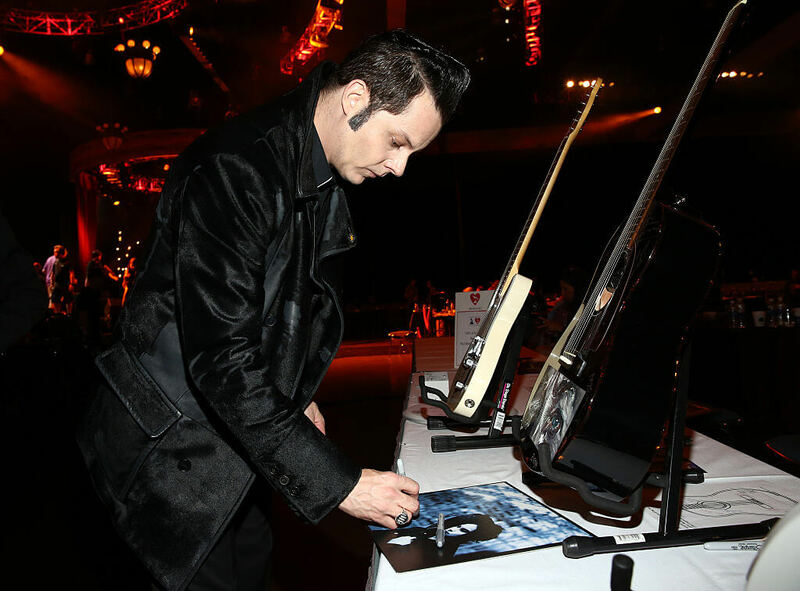 Jack White was given the key to Cincinnati by Mayor John Cranley in June of 2018. The key was presented to him outside of the King Record building, which was where artists such as James Brown, Bootsy Collins, Otis Williams, and more recorded before the label died in the 1970s. Jack White played a crucial role in saving the building which the city of Cincinnati later acquired in order to prevent demolition. The city felt it was only necessary to present White with a key to the city for his devotion to the project of keeping the building standing. Aside from promoting his latest album Boarding House Reach, Jack White lives a quiet, private life in Nashville where he co-parents his two children with ex-wife Karen Elson. White and Elson met while filming the music for Blue Orchid. The two were married in 2005, and in 2006 had their first child, a daughter named ScarleTheresasa. Then, not long after, in 2007, they had a son named Henry Lee. The family lived in Brentwood, a suburb of Nashville until the two announced their divorce in 2011. However, Karen’s lawyer villanized White making him seem aggressive when that wasn’t the case. In 2013, the two were divorced, and Karen recanted the adverse claims about White. The two are currently on good terms with one another.